In addition to the USA, Hungary, Australia, and since 31 October also Austria, other countries are also considering not to sign the Pact. On 1 November, just one day after Austria decided rejecting the Pact, the Czech Prime Minister Andrej Babiš expressed his dislike for signing it. He said that he will suggest it to his coalition partners in the Czech Government, not to sign the pact. In our opinion the draft of the agreement does not guarantee Poland’s safety. It may also encourage illegal immigration. 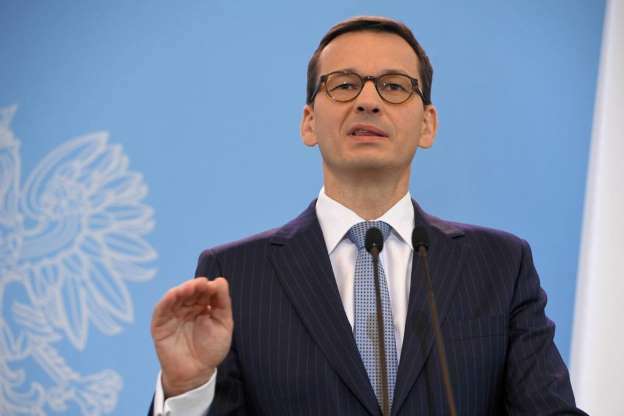 “We believe that our sovereign principles have absolute priority,” Morawiecki said. “It is important that everyone does as much as possible, so that the tensions at the external borders and in the peripheral areas of the EU decrease.” However, this must be based on voluntary decisions by the individual states. Thus, both in the Czech Republic and in Poland the Prime Ministers talk about their intention of rejecting the Pact, but apparently no decision has been taken by these two Governments yet. Rumors that Denmark and Italy wants to back out of the Pact, too, haven’t been proven until now. Not much time remains for such decisions: about 5 weeks. 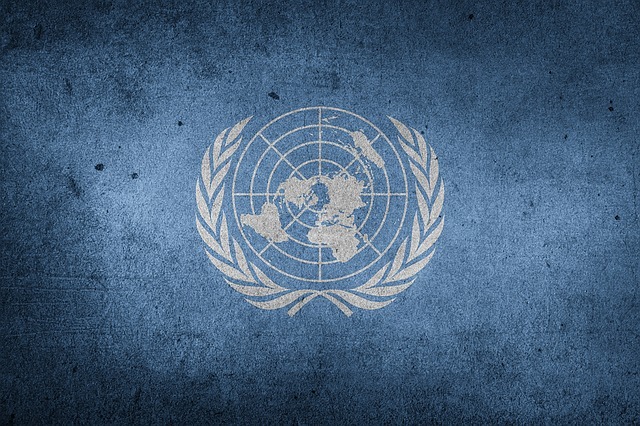 The Pact is supposed to be signed on 10-11 December, 2018.